DFW Roofing will come to your home and will repair or replace any part of the installation at no cost to you for any defects found and determined by DFW Roofing that are due to the workmanship. 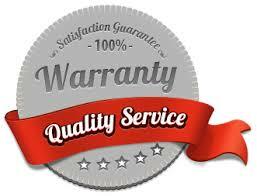 This warranty is for 5 years from the date and completion of work that we’ve contracted with you and completed for you. This warranty is transferrable to the new owners if you sell your home within that 5 year time frame.